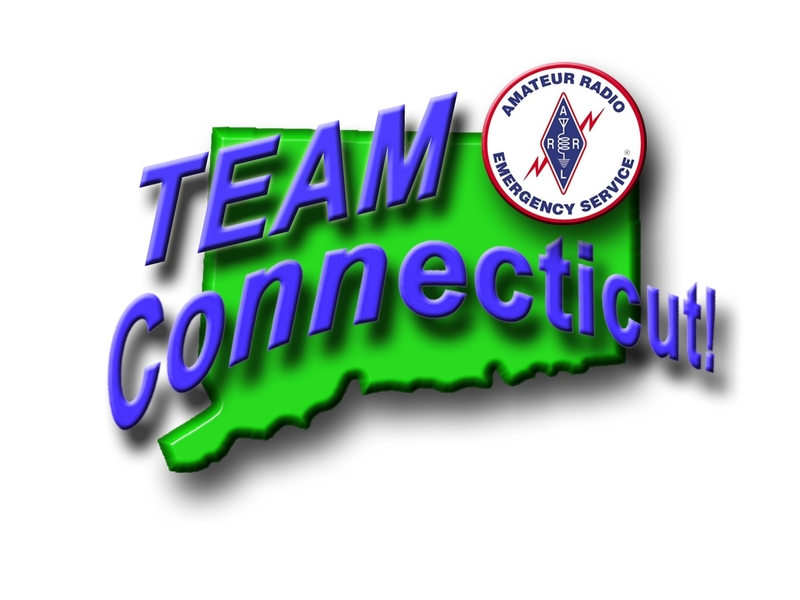 The National Weather Service has confirmed the convergence of two storm fronts over Connecticut beginning on Friday evening. High winds, rain and extreme temperatures are expected. Local flooding as well as slick roads are possible. Ice forming on power structures could cause power outages across the state. This is a quick moving storm and should be out of the state Saturday evening however conditions are expected to be hazardous. Skywarn nets please stand by to monitor the storm and local conditions on Saturday morning. 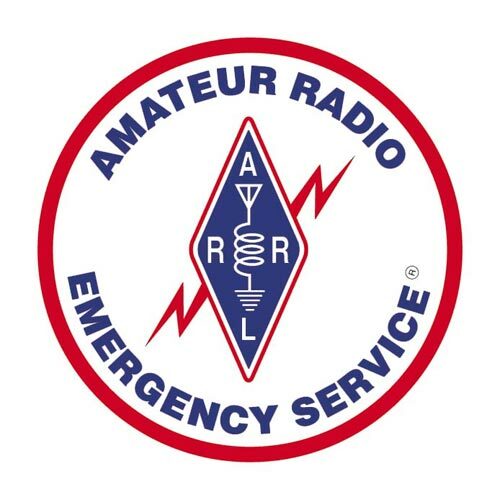 ARES nets are expected to be needed to report local conditions and shelter operations in local communities. More information will be made available as the situation evolves.